Mathura, in Uttar Pradesh, the nucleus of Brajbhoomi, is located at a distance of 145 km south-east of Delhi and 58 km north-west of Agra. 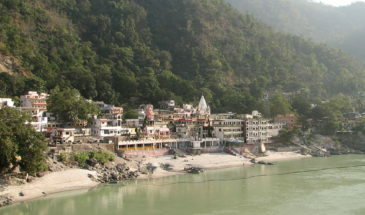 Brajbhoomi can be divided into two distinct units – the eastern part in the -Yamuna tract with places like Gokul, Mahavan, Baldeo, Mat and Bajna and the western side of the Yamuna covering the Mathura region. 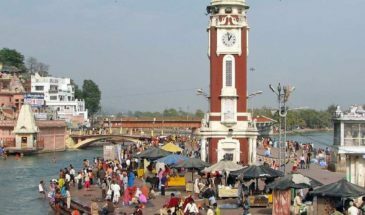 A long stretch of beautiful ghats – with their steps leading to the water’s edge, arched gateways and temple spires extending along the right bank of the River Yamuna, enhances the sacred character of the town of Mathura. The birth place of Lord Krishna – Mathura is today an important place of pilgrimage, flocked by thousands of pilgrims daily. The birth place of Lord Krishna. It is believed that this is the place where about 5,000 years ago lord Krishna was born in the prison of King Kansa. Being fairly close to the capital (Delhi) your journey for Mathura begins from here. It takes around 3 hours to reach. After reaching Mathura, you can start exploring the birthplace of Lord Krishna. It is scattered with numerous temples having its own significance, the main temple in the town is the Dwarkadheesh temple where the devotees assemble in every festival. Sri Krishna Janma Bhumi is another site to visit, it is the place where Lord Krishna was born; similarly, Lord Krishna’s rest place after his triumph over the tyrant Kansa is the Vishram Ghat. 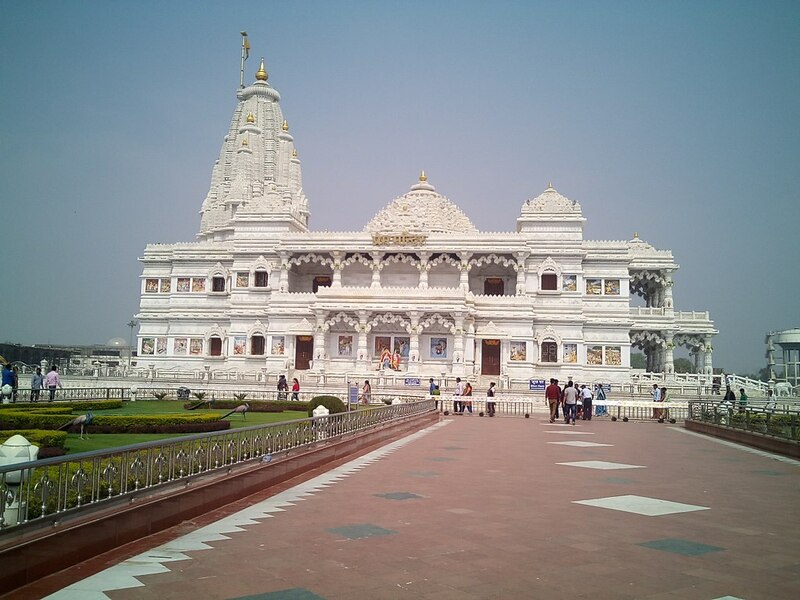 Other points of attraction are, the Gita Mandir, Radha Kund and more. After a long day of sightseeing, the overnight stay at the hotel is arranged. The next day, you get to find out more about Lord Krishna’s childhood and love interests with your visit to another town near Mathura, Vrindavan. After your breakfast is served, you advance towards Vrindavan, indulge yourself more with the temples it has to offer. The Banke Bihari Temple is a very well known shrine here, the temple to whom it is dedicated is believed to have been the great Krishna devotee. 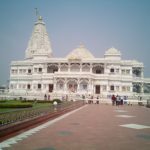 The oldest temple in the area is the Madan Mohan Temple; the most beautifully designed temples is the Sri Radha Raman Mandir temple. 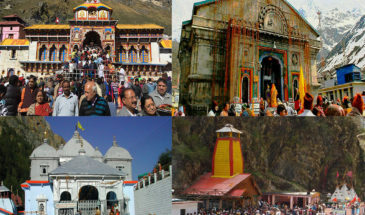 Other temples are the Prem Mandir, ISKCON temple, Vrindavan Chandrodaya Mandir and more. In the evening you return to the hotel and relax for the next day. After an early morning breakfast, you head for the land of the Taj Mahal. You will fall in love with the elaborate designs and beautiful architecture. The whole city releases the cultural, religious and historical importance it holds. Of course, the sight of the Taj Mahal will be an experience of a lifetime; even the Agra Fort, makes one wonder of the innovative ideas of people back in those days. In the evening you return to the hotel to rest.